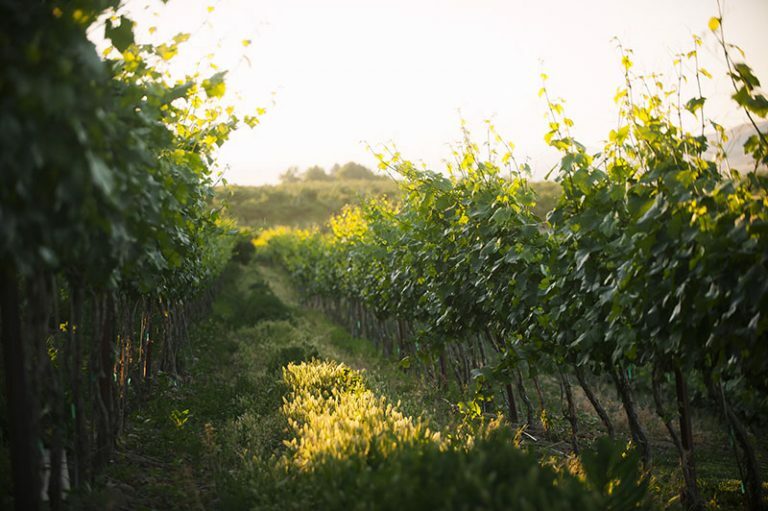 Gilbert Cellars Winery, on the historic Hackett Ranch offers views of the Ahtanum Ridge, apple orchards, the Sunrise Vineyard, peaceful cattail-lined ponds, and rows of French lavender. As Yakima wedding venues go, this property is among the most romantic and is perfect for couples who seek a unique outdoor venue. Be sure to peruse the image gallery for inspiration from previous weddings at the winery. Located just 20 minutes west of downtown Yakima, and only 2 hours southeast of Seattle. 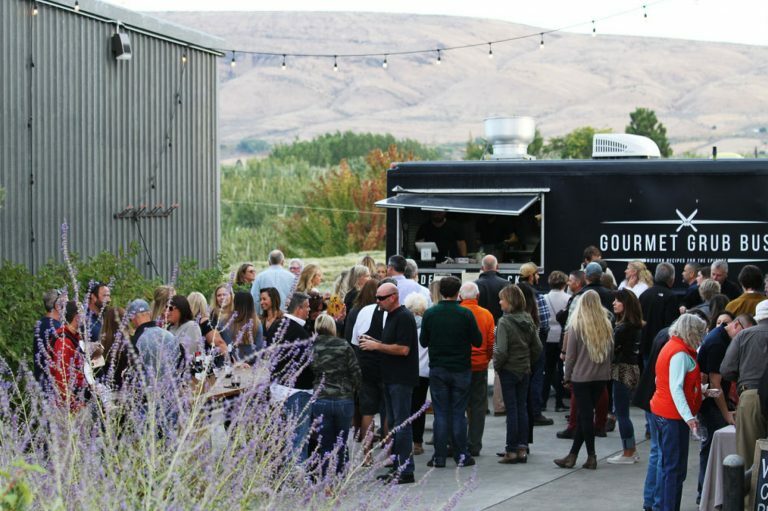 Your guests can enjoy The Amphitheater which rests at the base of a rolling green lawn; The Cave Patio, which faces our basalt barrel room; or the rustic chic atmosphere of The Quonset Hut, which spills out onto our event lawn. Gilbert Cellars creates its handcrafted wines on the property, and gravel roads wind through the vineyards. 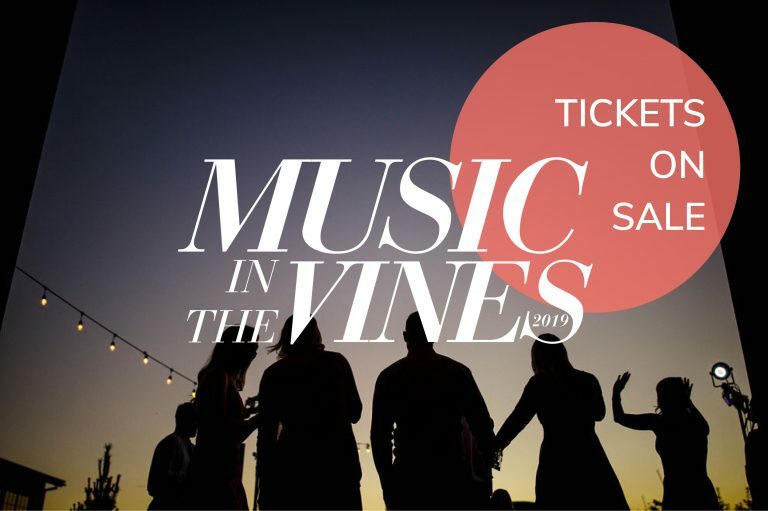 Yakima’s wine country sunshine illuminates the stunning natural details this destination has become known for —one of the most idyllic wedding venues in the state. Schedule your upcoming photo session at Gilbert Cellars Winery! A $50 fee applies. Please have your photographer contact us to schedule a date and time. Our wine tasting room in The Lund Building lends much charm to our venue. Originally The Lund Building was a rooming house for sheep herders; eventually it turned into two taverns on the main level. The Cellar Gallery is located in the lower level, and features cellar-like stone walls, built-in bench seating, and atmospheric lighting. The Tasting Room above, to contrast, is bathed in natural light and features seating designed to take in the sights of Historic Front Street. 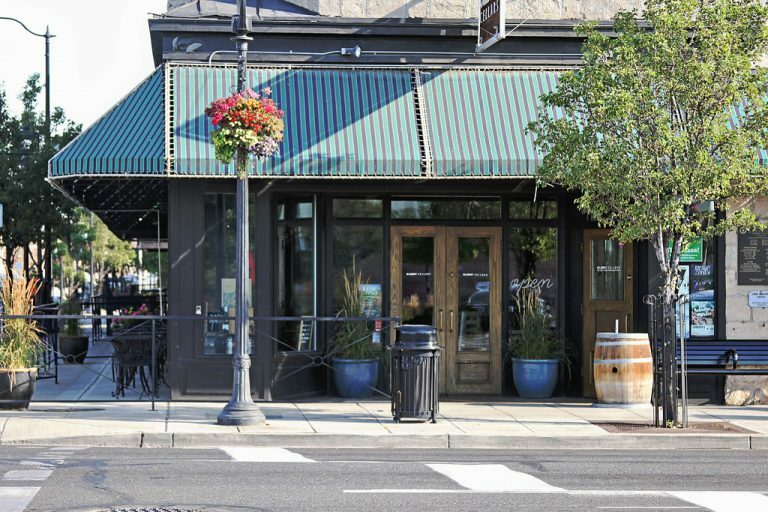 Located near many restaurants, shops and hotels in Downtown Yakima, both of our spaces are great locations for your next event. We’ve hosted meet-and-greets, birthdays, anniversary parties, graduation parties, lectures, films, meet ups, meetings and so much more. We’d love to help you secure this event venue for your next event! Are you planning a party, meeting, or event for up to 50 guests? The Tasting Room is an ideal event venue! Want to create a memorable corporate team-building experience for up to 16? We offer a $20 per person tasting experience, featuring three wines and led by a knowledgeable wine guide. Reservations are required.